Preference was bred by Blommeröd Arabian Stud and he was named the 1992 Swedish National Junior Champion and 2002 Swedish National Champion Stallion. Preference´s sire Pers (Enos x Pentoda) was leased from Janów Podlaski for two seasons and he produced real well here in Sweden as the sire of great mares Necessa, Ambassada and Gadoszca. 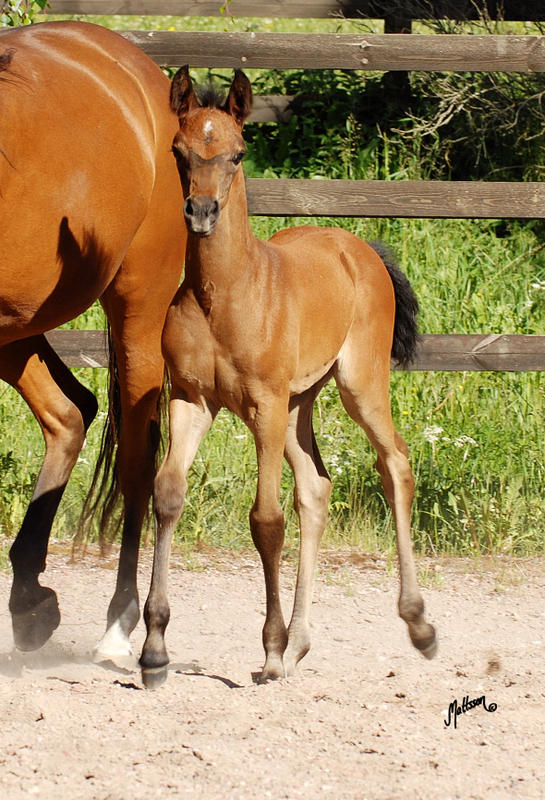 Preference´s dam Ceremona (Algomej x Cesa) was a valued broodmare at Blommeröd as the dam of both show and performance winners including Swedish National Reserve Champion Certina.